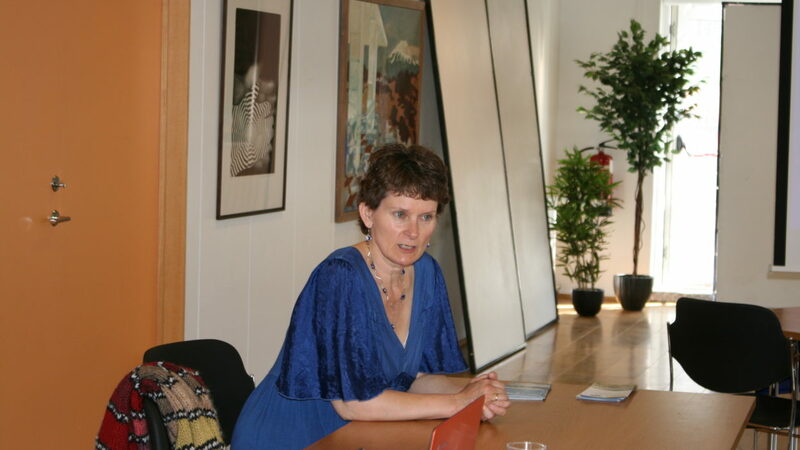 Our fourth operational management team meeting took place in Akureyri on 20-22 June 2016. 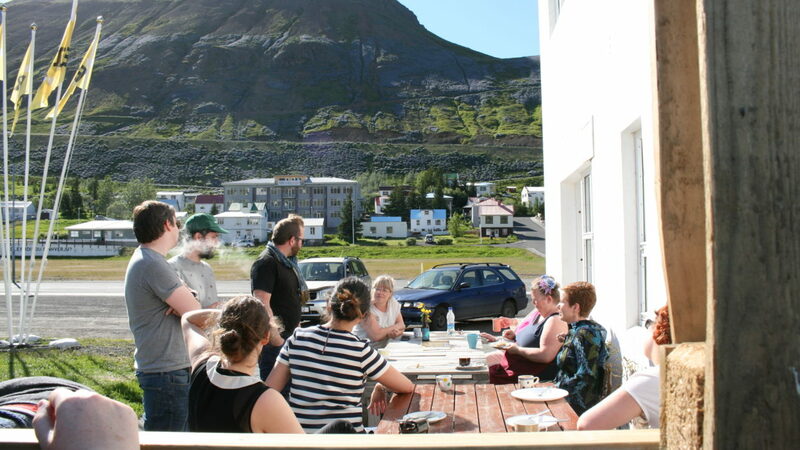 The Cultural Council of North East Iceland, which hosted the meeting, wanted the team to get to know and experience the creative sector in the region. Accompanied by glorious weather, that’s just what we had the pleasure to do! 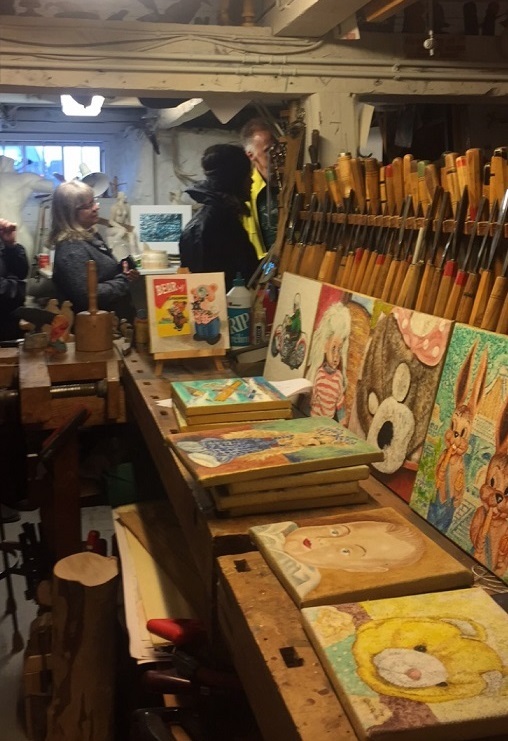 On Monday 20 artist Olafur Sveinsson took us for a tour around the city. 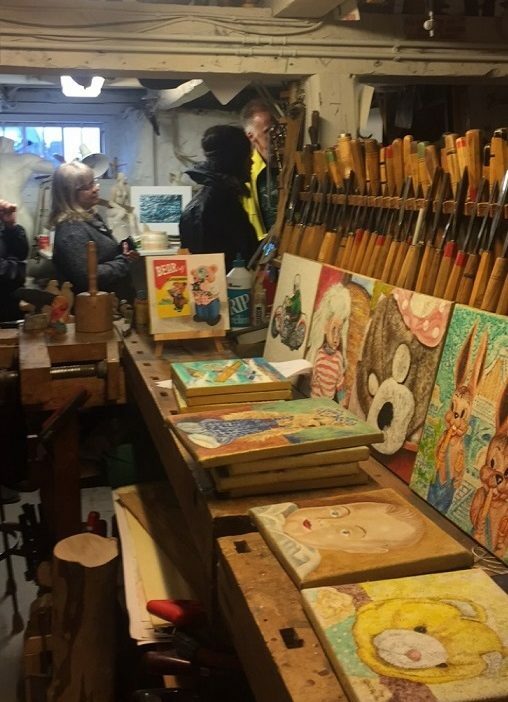 He showed us part of the outdoor art trail and took us to his workshop – an intriguing space full of beautiful crafts objects, paintings, tools and many other curious gadgets. 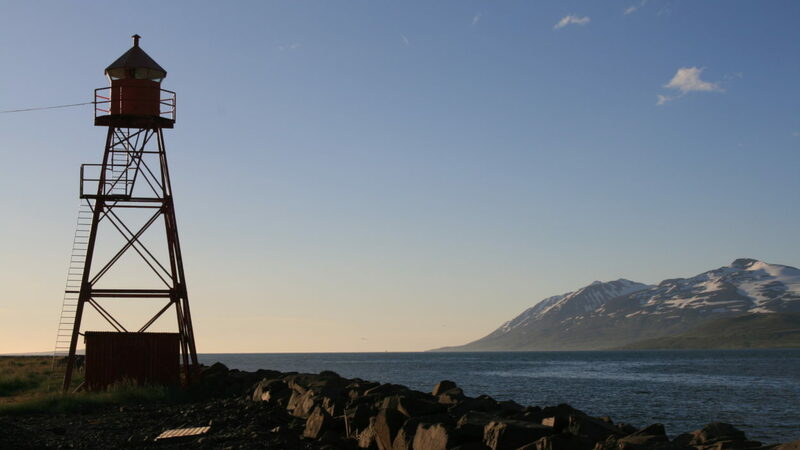 On the following day we travelled to Siglufjordur, which is a small town known for the beautiful nature and the many cultural initiatives and festivals. 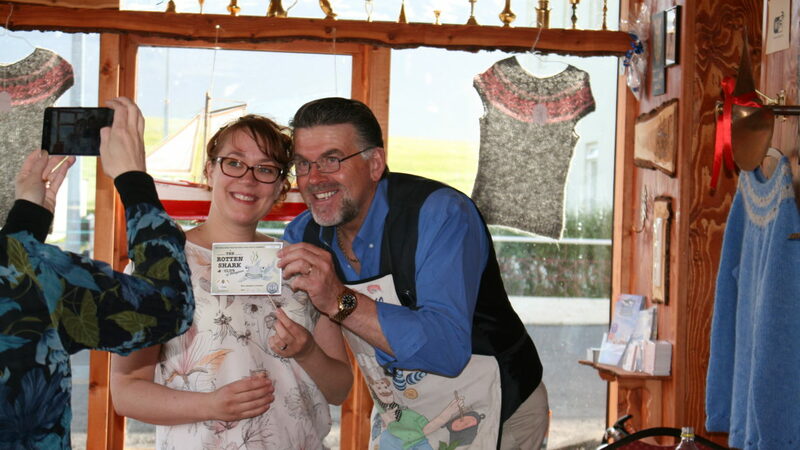 Here, we met Guðrún Ingimundardóttir who is the founder of Vaka Folk Festival – an event that presents the best and brightest of traditional folk song, music, dance and handcraft from Iceland, Scandinavia and the British Isles. 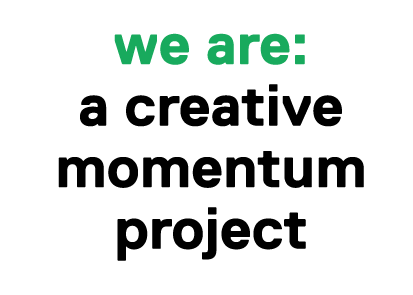 The team also visited Alþýðuhúsið, a creative space that is home to an experimental cross-disciplinary workshop called REITIR. 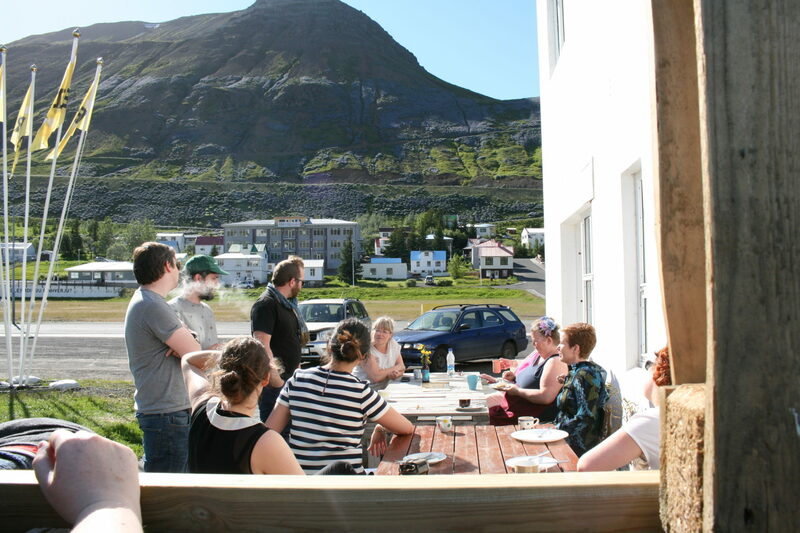 Since 2012, REITIR has annually invited a number of people from around the world to Siglufjördur to collaborate on innovative works that address the town of Siglufjördur, in one way or another. Elvar, the Bacalao king of Hauganes, welcomed us to his new restaurant called Baccalá Bar. 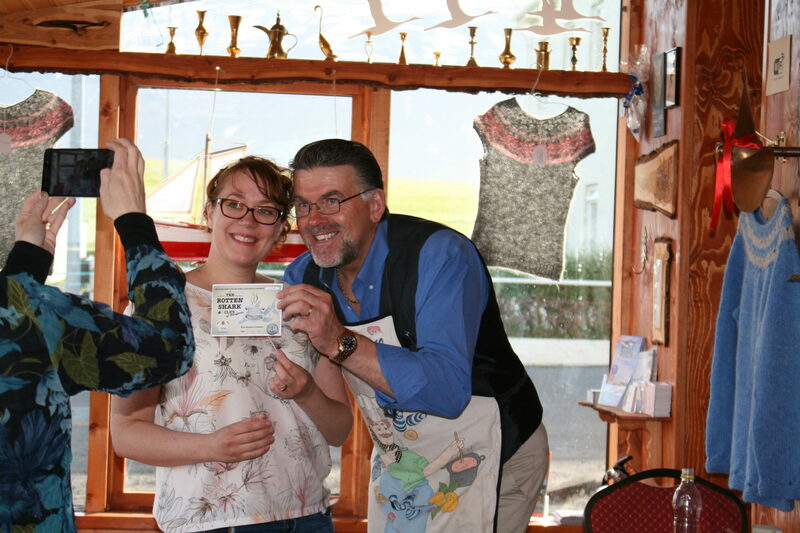 We became part of The Rotten Shark Club…what does one have to do in order to join this club? Well, one must have the bravery to eat a rotten shark cube, washing it down with a shot of a local spirit called brennivín. 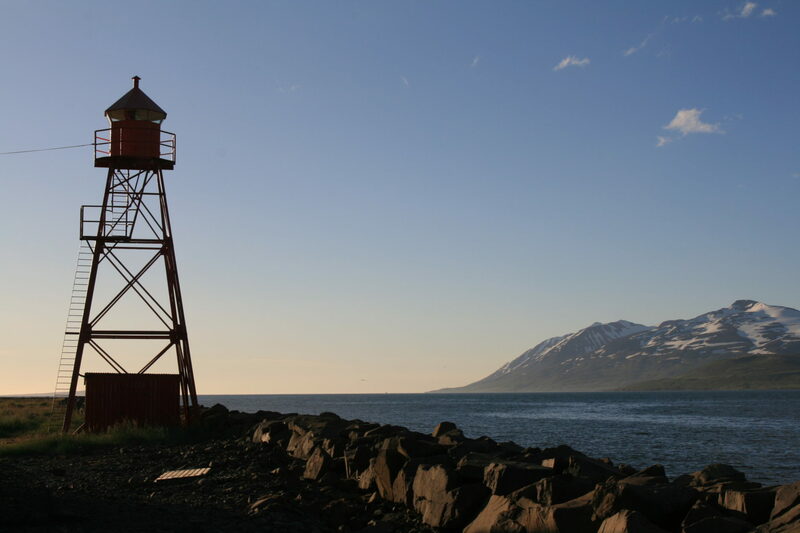 Tuesday 21 June was the longest day of the year and, on our way back from Siglufjordur, we stopped in Hjalteyri. We visited the Strýtan Dive Center, but we also had the pleasure to discover the arts exhibitions in Verksmiðjan – a former herring processing factory converted into a space for the contemporary arts. 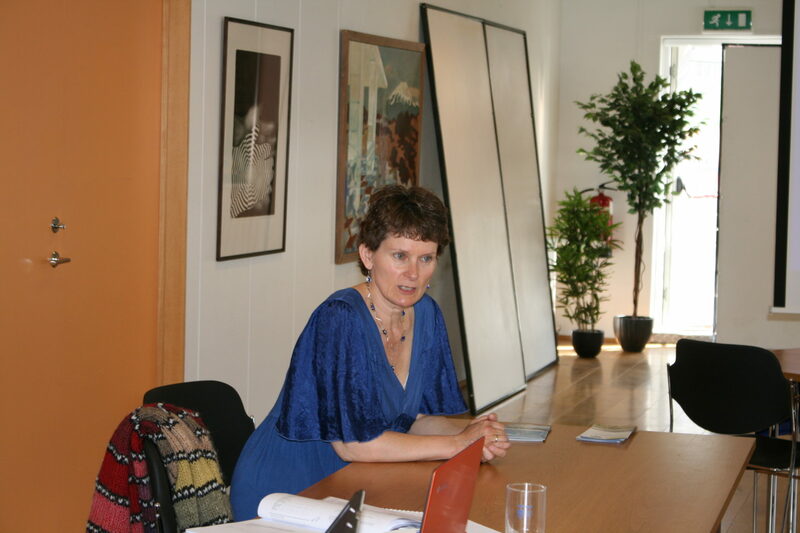 Back in Akureyri on Wednesday 22, the team had the opportunity to meet Hugrún Ívarsdóttir and appreciate her exquisite textile designs and home decor collection.